A properly functioning government is an important element of national security because it is an important condition for the acceptance of public authority and compliance with laws and regulations. The integrity of the public sector can therefore be translated as the confidence that citizens need to have in the proper functioning of government. This confidence is largely dependent on the manner in which administrators and civil servants perform their duties. 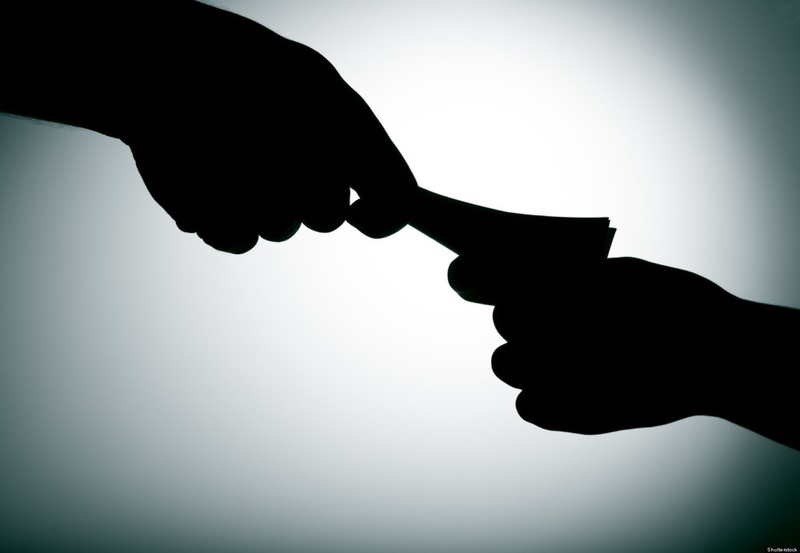 A breach of integrity is characterized by the abuse of power by a public figure for the pursuit of private interests. This may be accompanied by self-enrichment, stealing from government coffers or favoring others based on personal preference. This allows for citizens to lose confidence in the functioning of the rule of law and government. Failure of administrators and civil servants to act with integrity is detrimental to the democratic legal order and/or other vital interests of Sint Maarten and the Kingdom of the Netherlands. We speak of radicalism when a person or organization supports or pursues fundamental changes in society, in a manner that could endanger national security. The motives can be political, religious or ethnic. The effects of radicalism can be the undermining of the integrity of the democratic legal order through acts of terrorism. 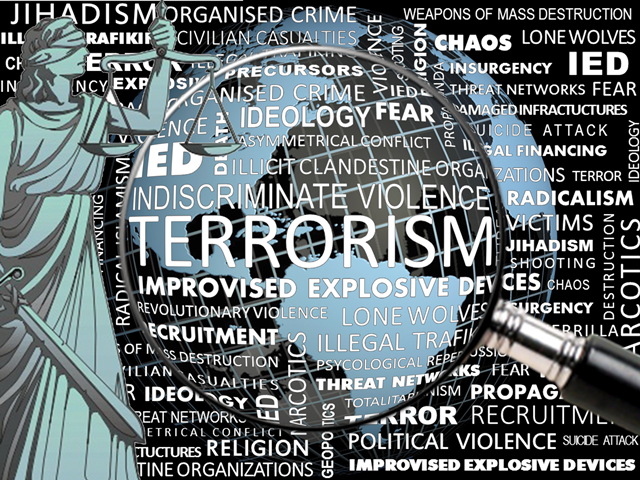 Terrorism is defined by the Sint Maarten Criminal Code as the intent to frighten the population or part of the population of a country, or a government or international organization to unlawfully force them to do, not to do or to tolerate something in order to disrupt or destroy the fundamental political, constitutional, economic or social structures of a country or an international organization. The last few years have been game changing in the world of terrorism. With the rise of Islamic State (IS), the world is steadily being gripped by terror - not only by this terror group, but also others affiliated with it, and by the all too familiar “lone wolf” syndrome that has been the cause of many recent attacks. While groups such as IS, Al Qaida, etc., tend to have specific goals and target areas, “lone wolfs” do not have these limitations and have struck in various locations. This has led to experts worldwide recommending new strategies to deal with this phenomenon. While there is nothing to indicate that Sint Maarten might be a target for acts of terrorism or that such acts are clearly imminent, VDSM remains nevertheless vigilant in monitoring issues related to acts of terrorism.